Prevents the inheritance money from being paid to the friends and/or family of a deceased elder. 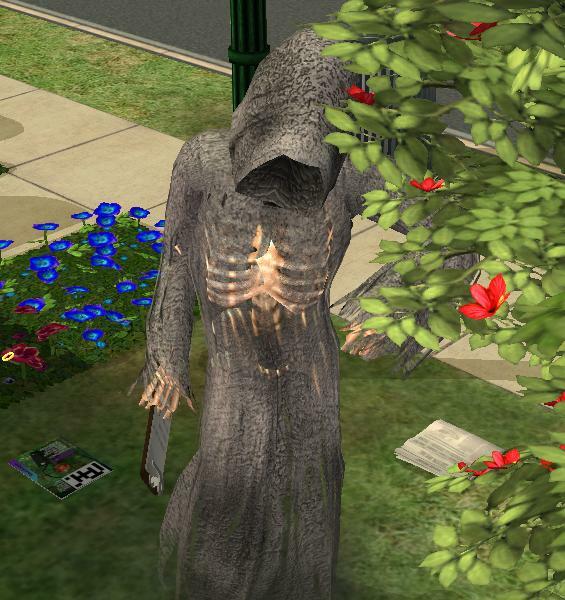 When the elder dies, money materializes from nowhere to pay all of that Sim's friends/family. You might think it is life insurance money, but then again, you never pay into life insurance anyway. It is just free money that appears out of nowhere making the game way too easy. And no it is not a portion of the elder's funds (earned money) nor the value of their estate. Stops any "Inherit Money" wants or fears from appearing, because they can not be fulfilled when using this hack. Now when an elder dies, no inheritance message pops up. Old grimey just takes them away to the after life. With all of the spouse/children/friends reward monies, you might see a household receiving close to $50000 free Simoleons when their elder dies. That makes the game way too easy, hence this hack.